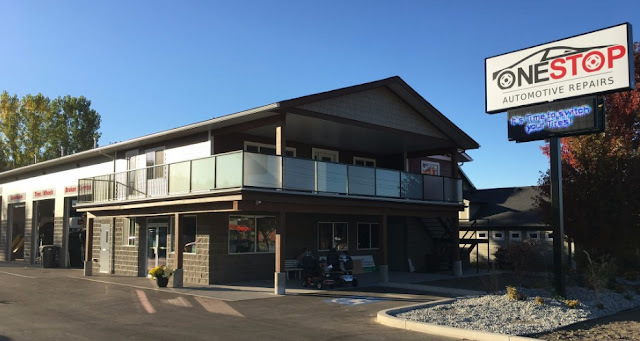 We have been serving the North Okanagan since 2005 and offer honest and professional auto repair and maintenance services on all makes and models. Owner-Technician, Bernd Klaila is committed to ensuring that One Stop customers receive quality service coupled with integrity and honesty. Bernd has over 25 years experience working on European cars, receiving his training in Germany. We have a total of 3 experienced service technicians that would be pleased to serve you. We will walk you through the recommended repairs addressing all of your concerns, as well as receiving authorization before any work is started. When you come to One Stop, you will quickly notice our dedication to offering trustworthy and professional service. You will be able to speak directly with the technician, ensuring 100% customer satisfaction.